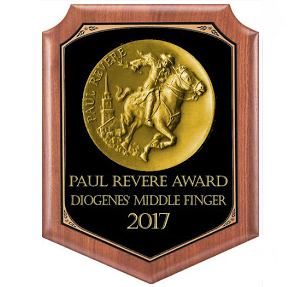 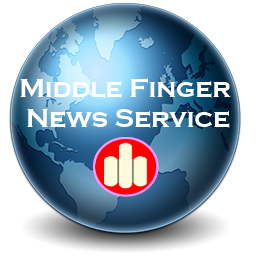 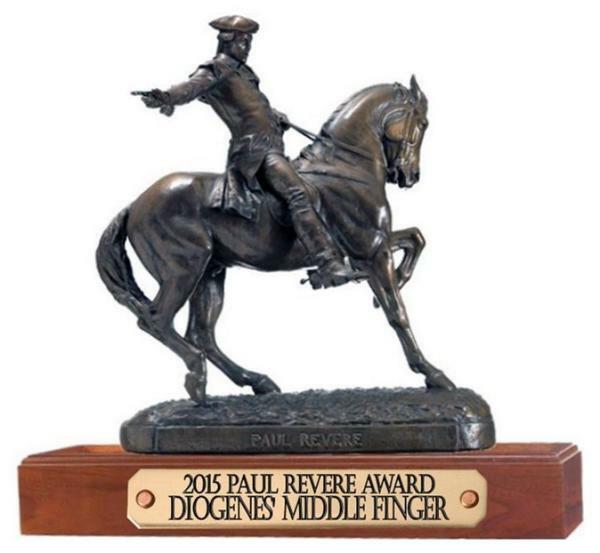 Diogenes' Middle Finger: And At What Level of Unhinged Russophobia Have We Reached Today? 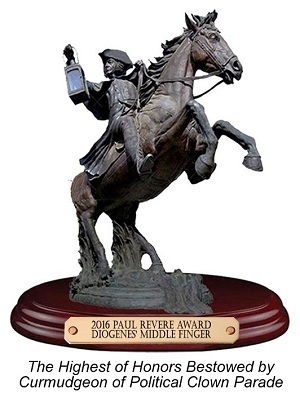 And At What Level of Unhinged Russophobia Have We Reached Today? 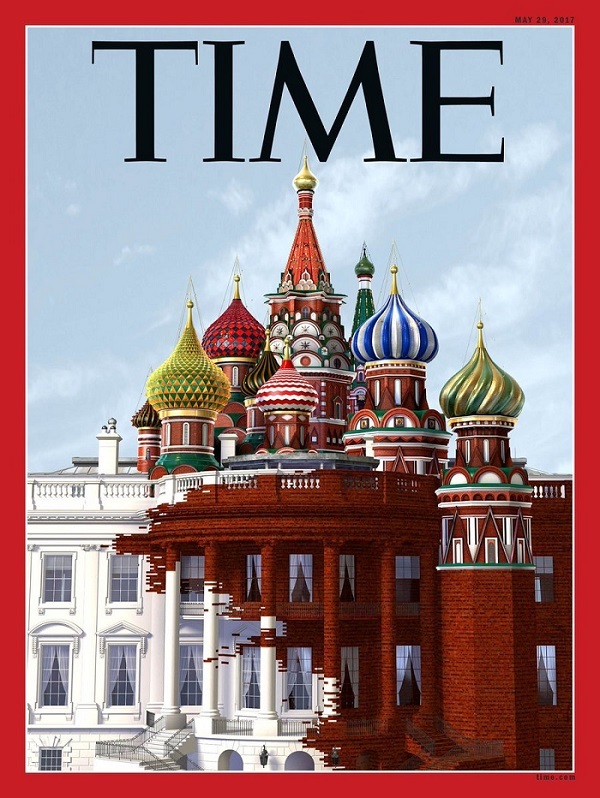 I guess the geniuses at Time, in their poor attempt at snark, don't realize they used an image of a Cathedral / Museum and not a government building!